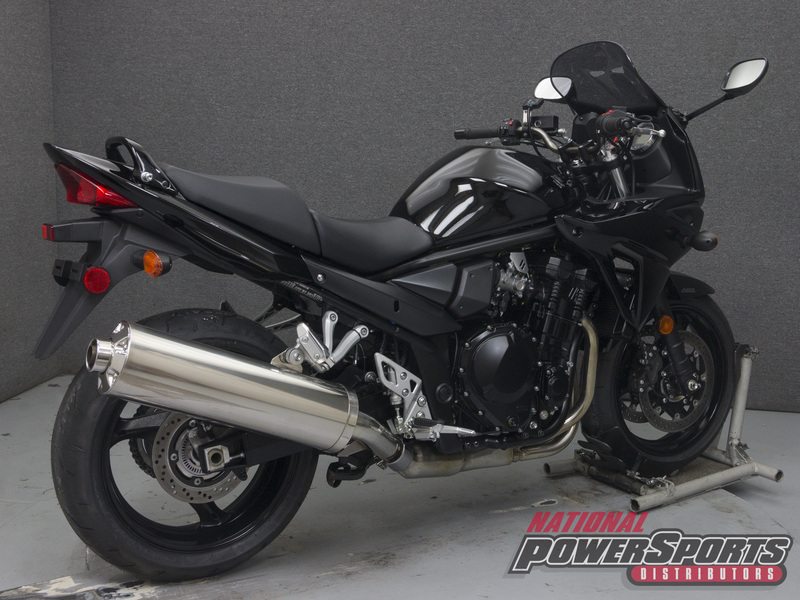 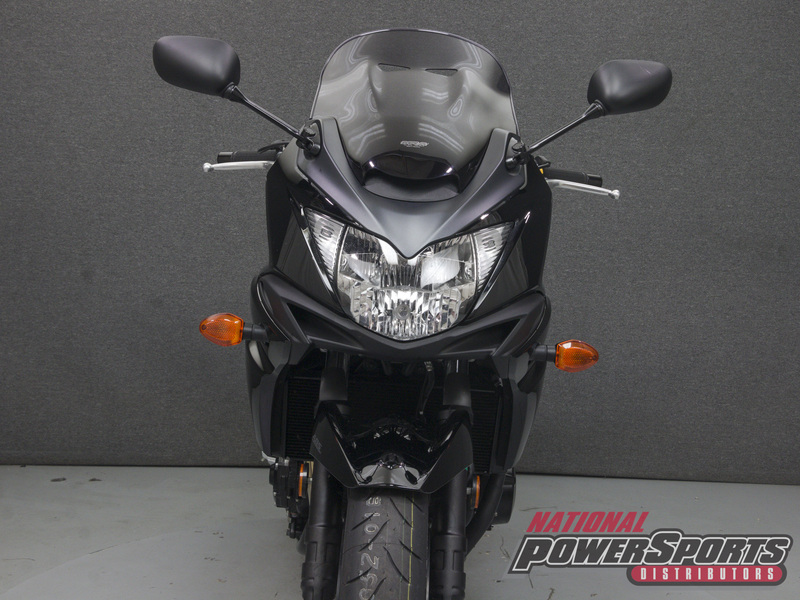 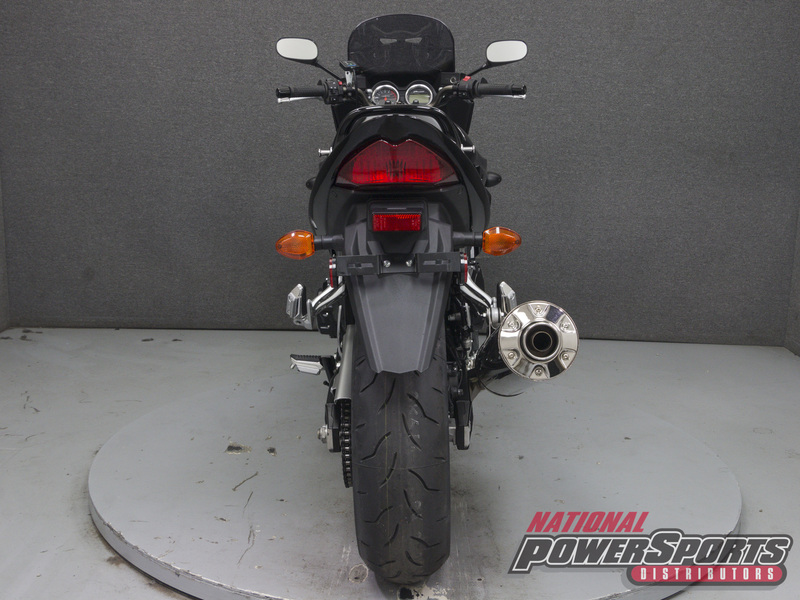 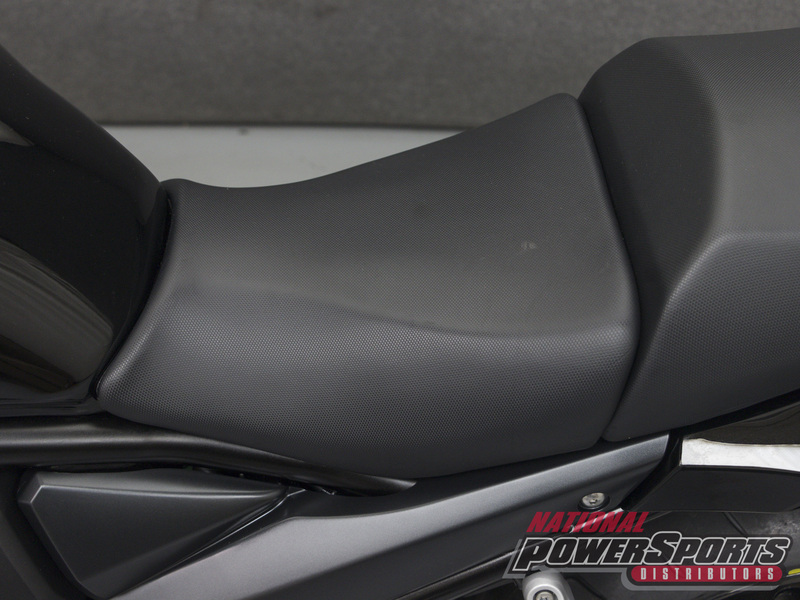 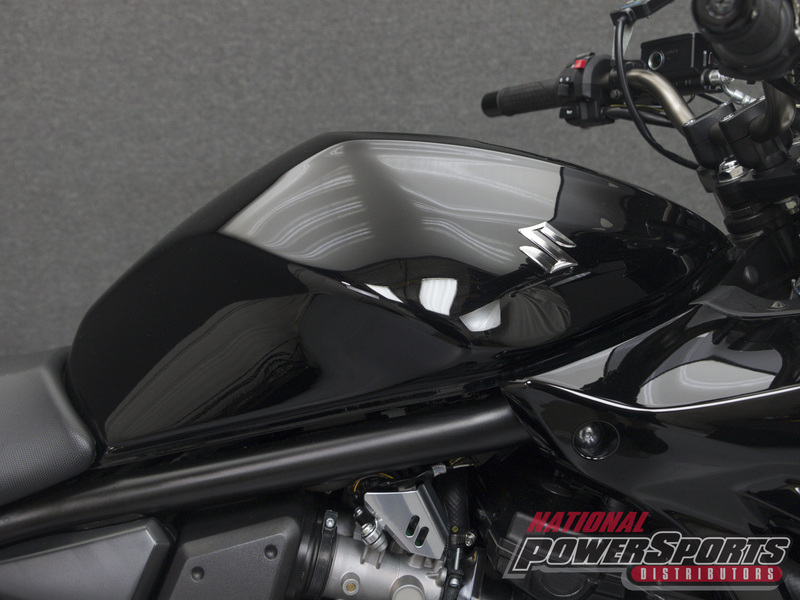 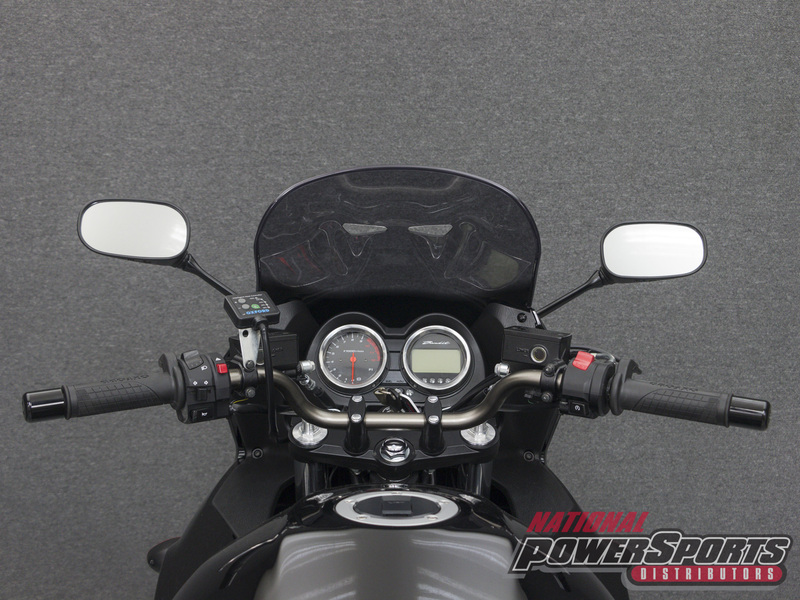 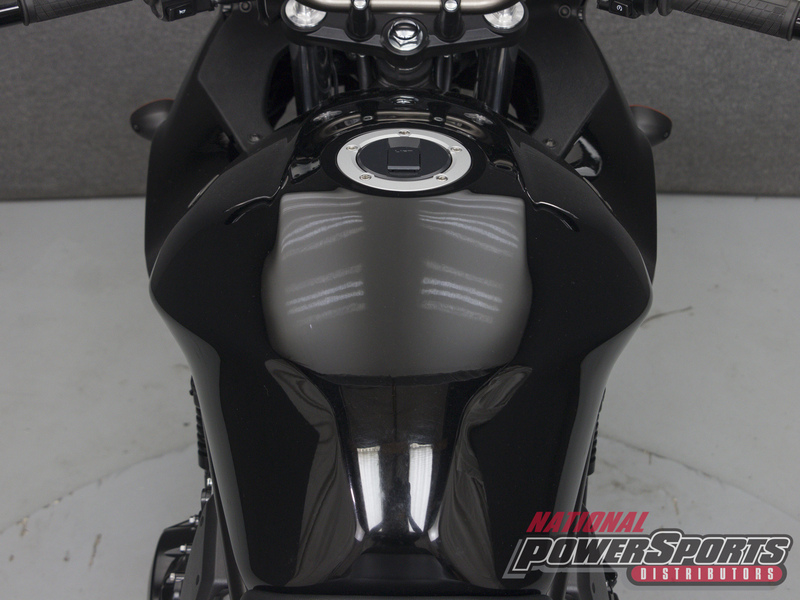 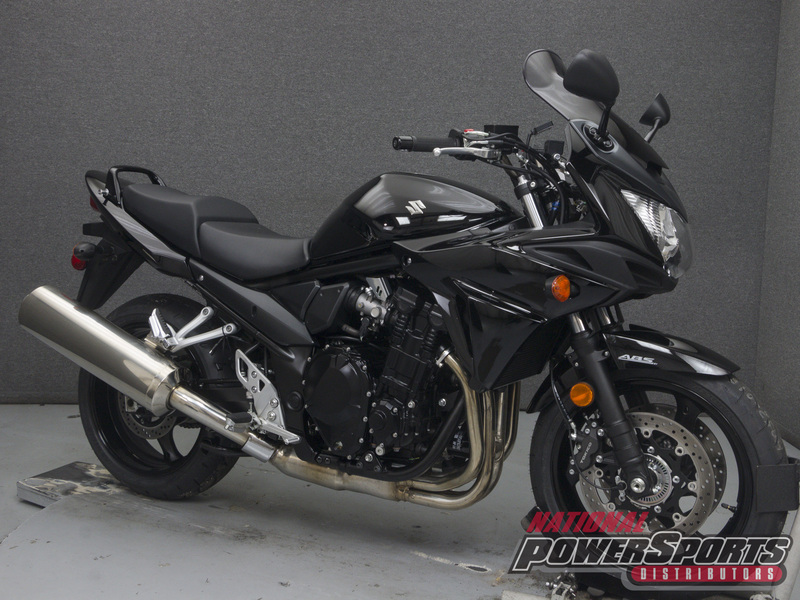 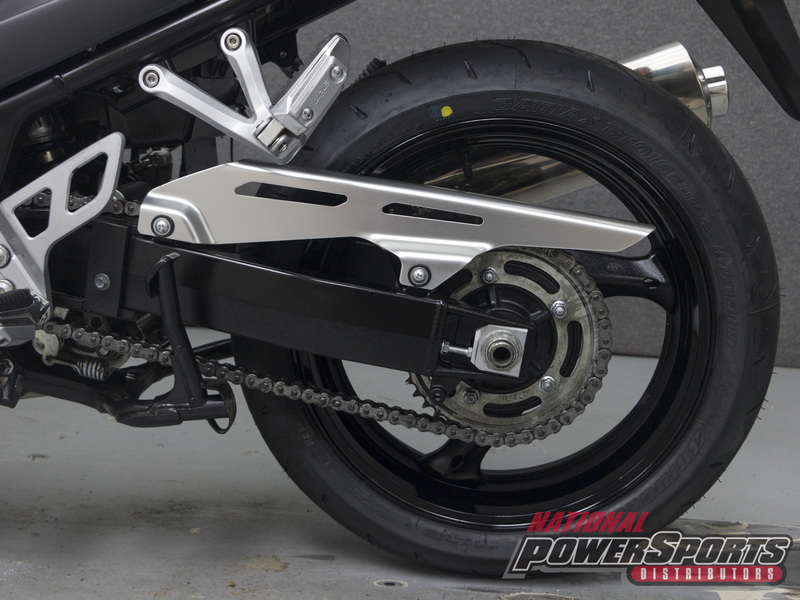 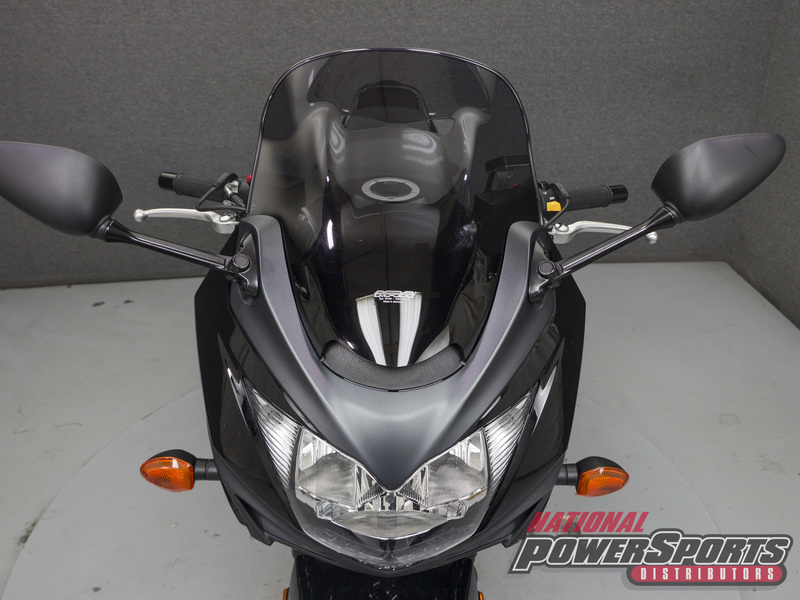 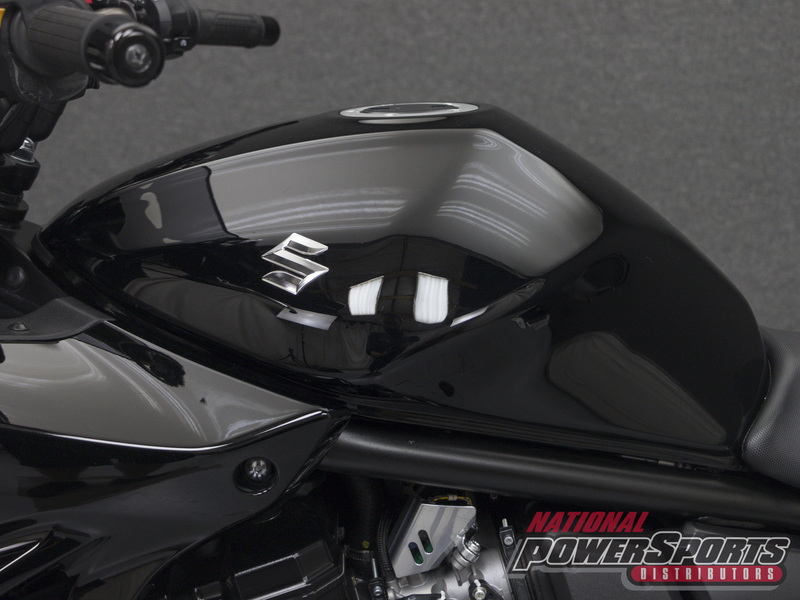 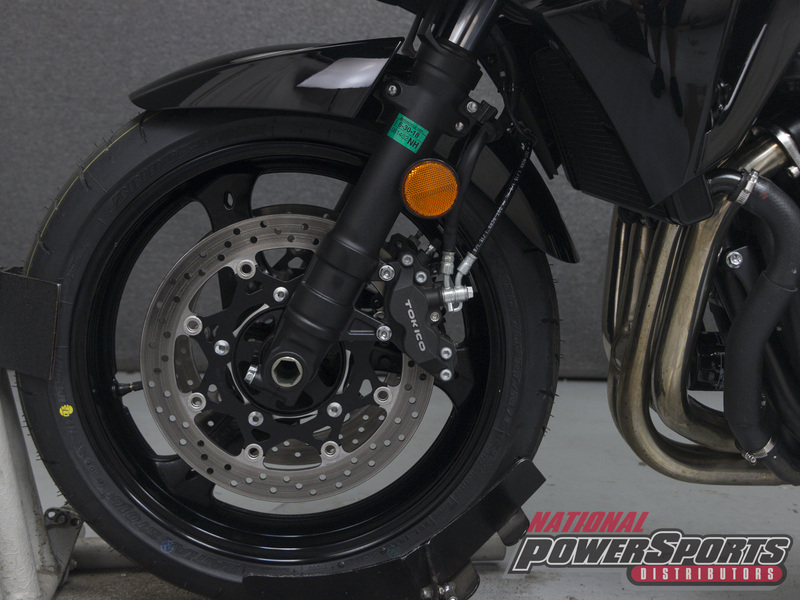 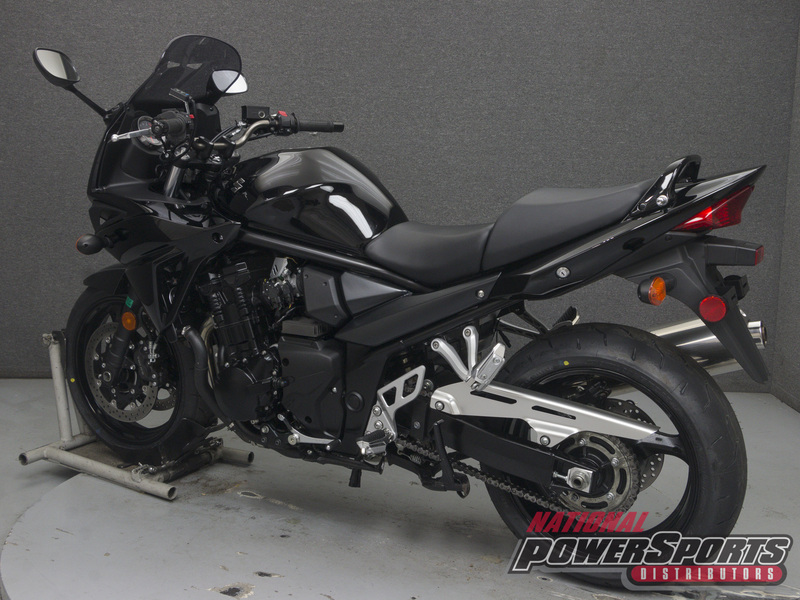 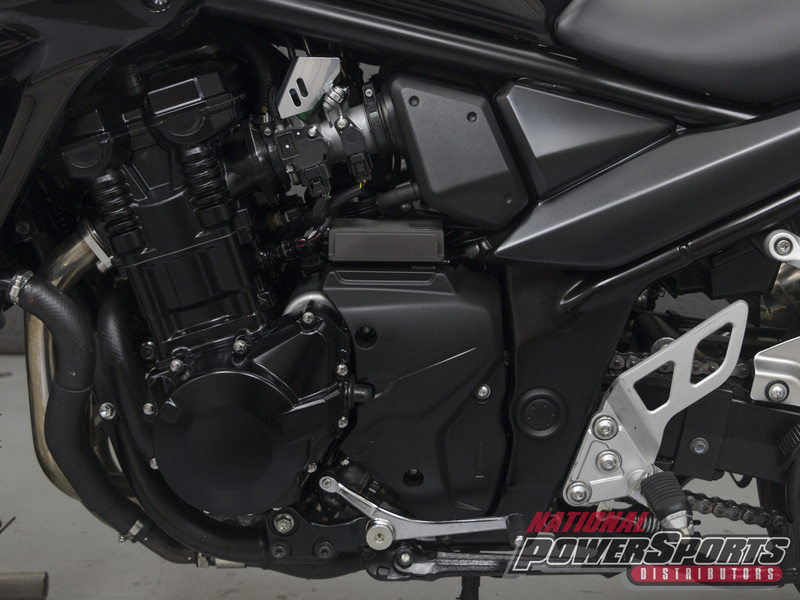 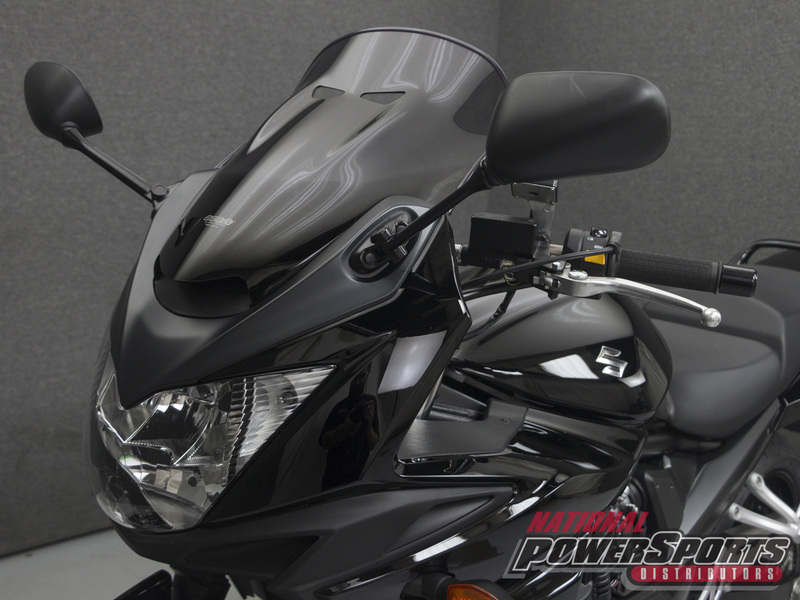 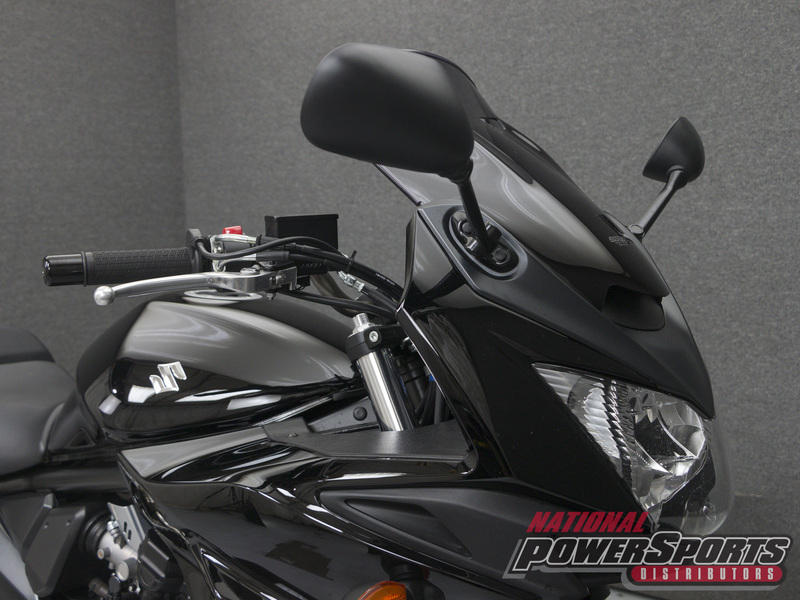 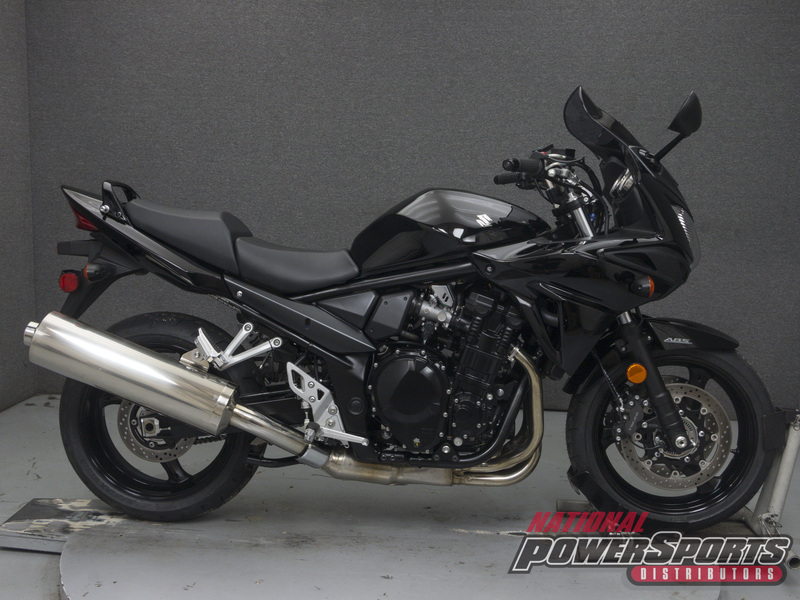 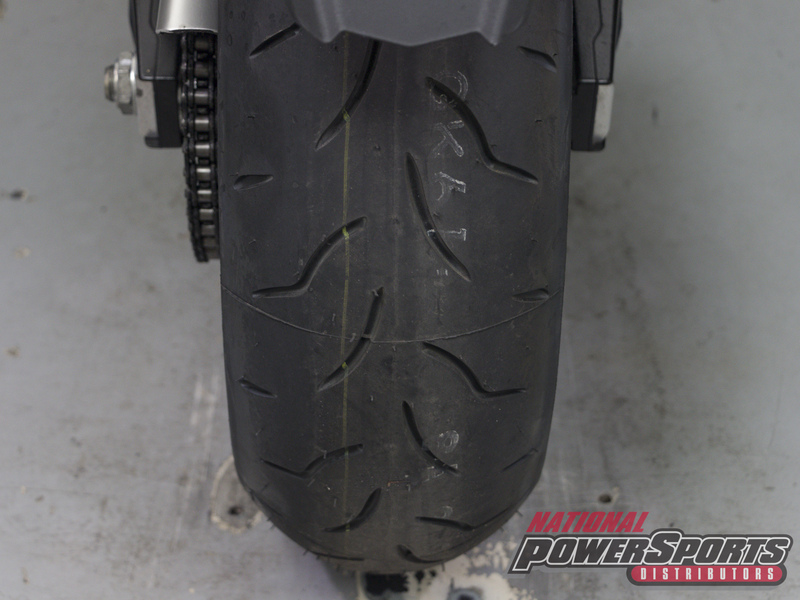 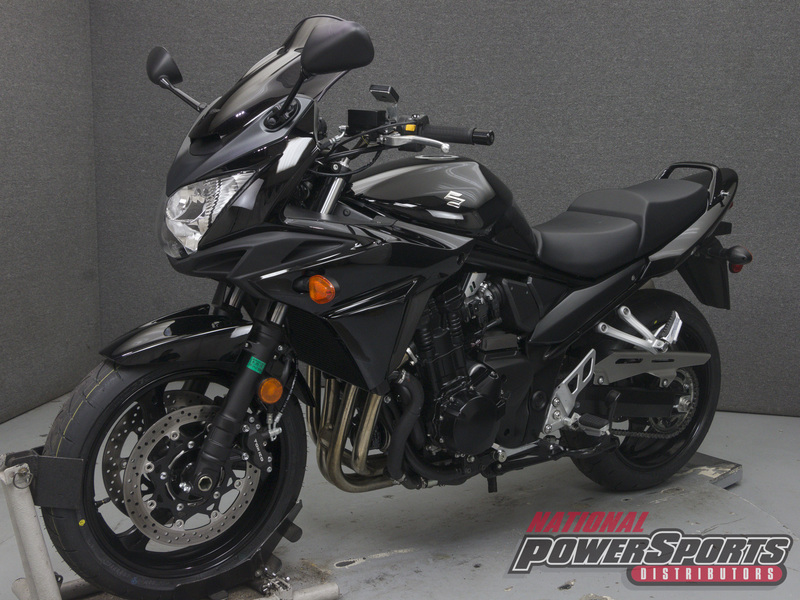 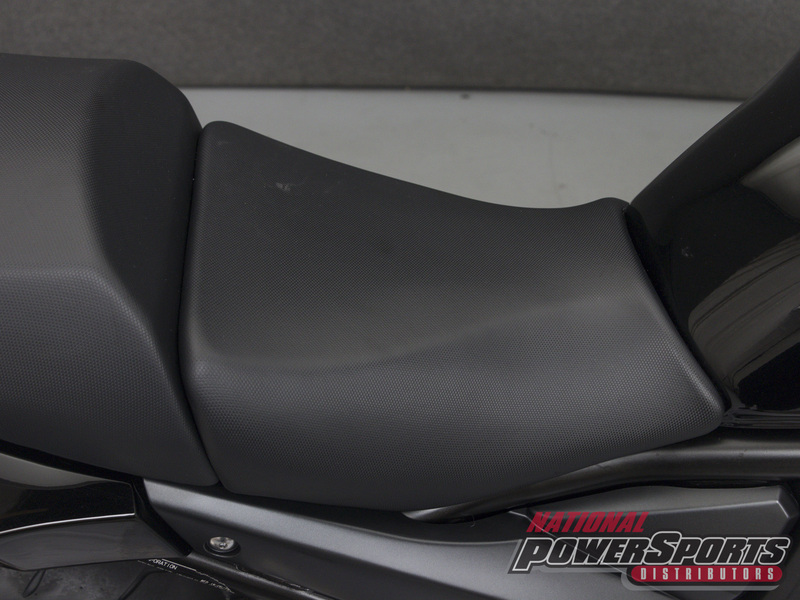 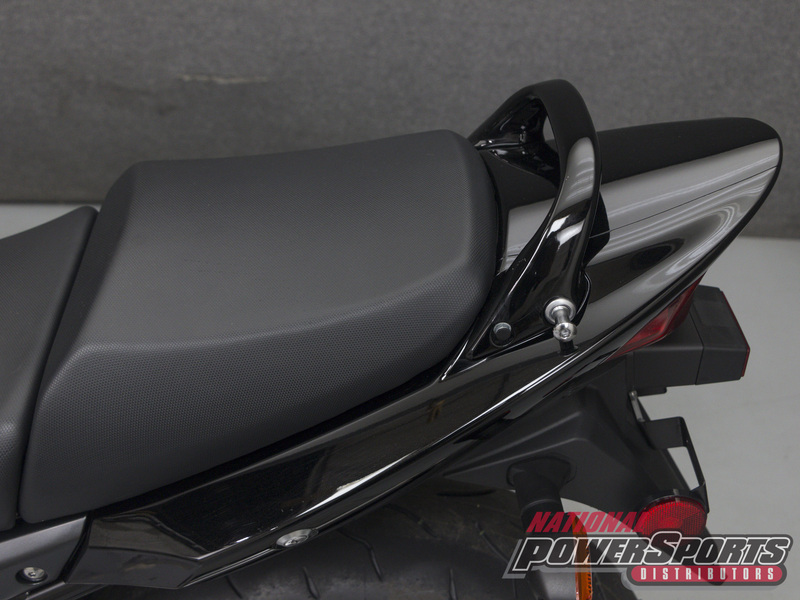 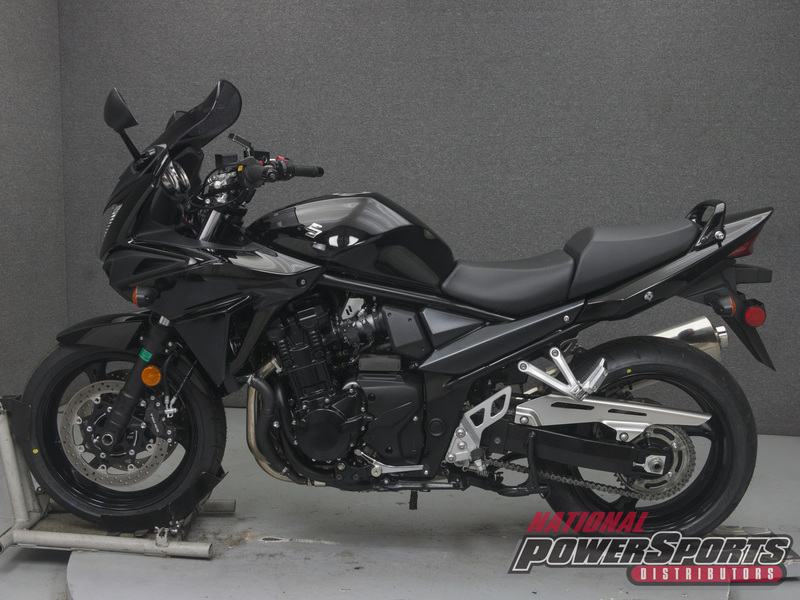 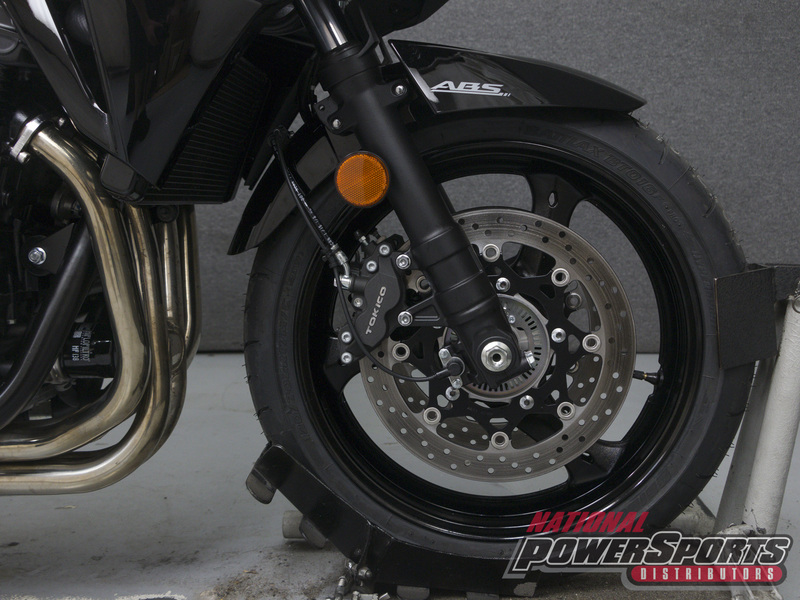 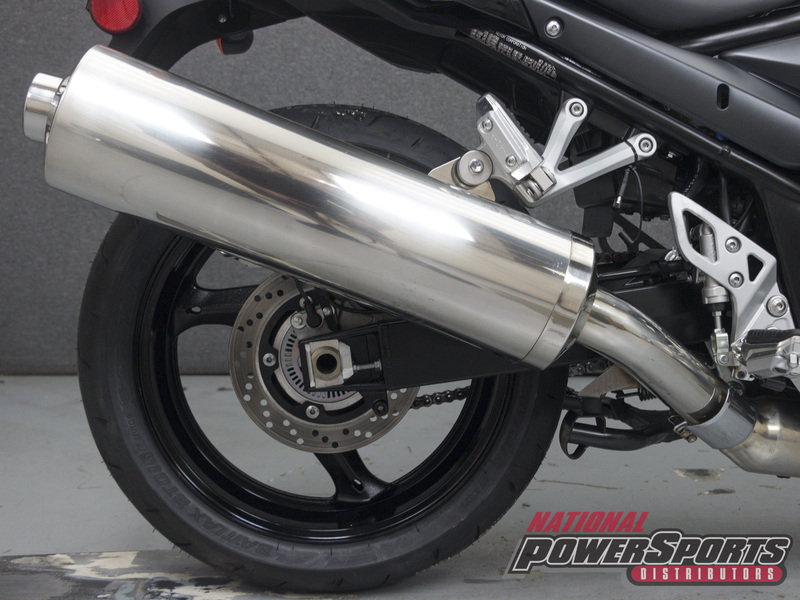 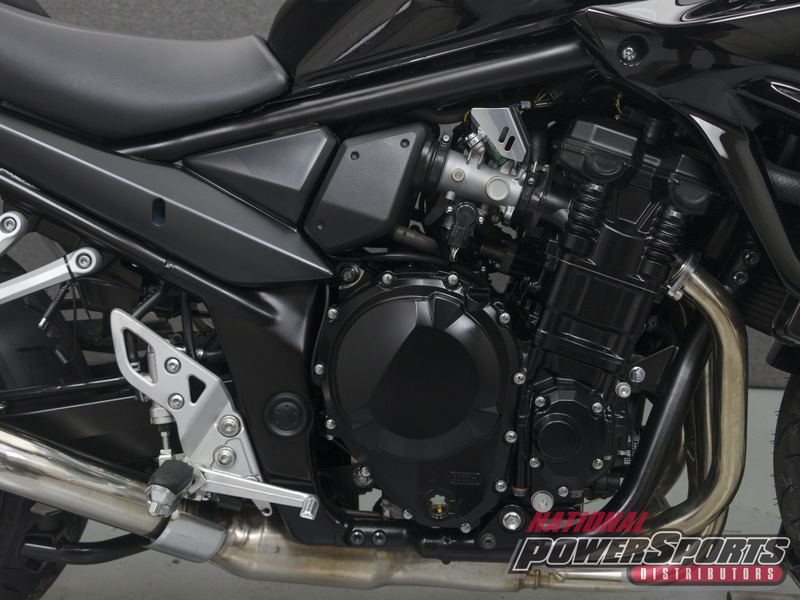 This 2016 Suzuki GSF1250s Bandit runs well and passes NH State Inspection. 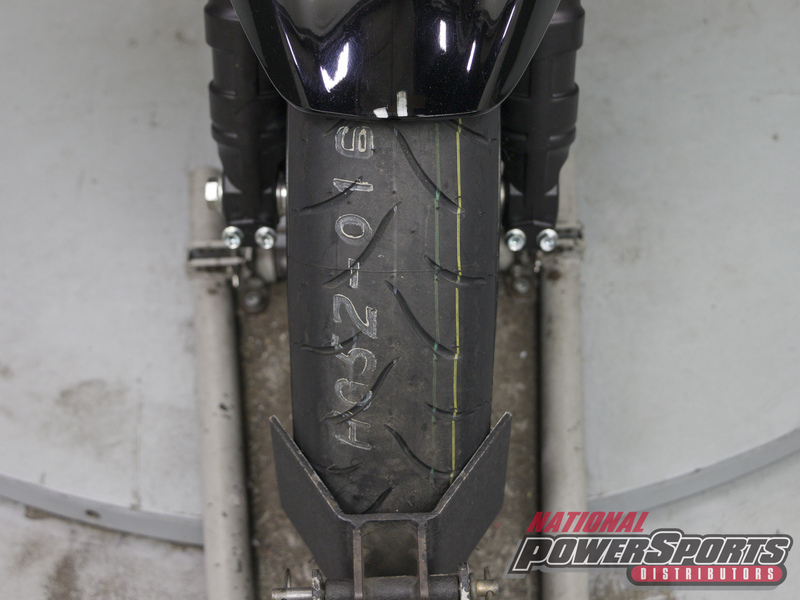 It was recently serviced in our shop. 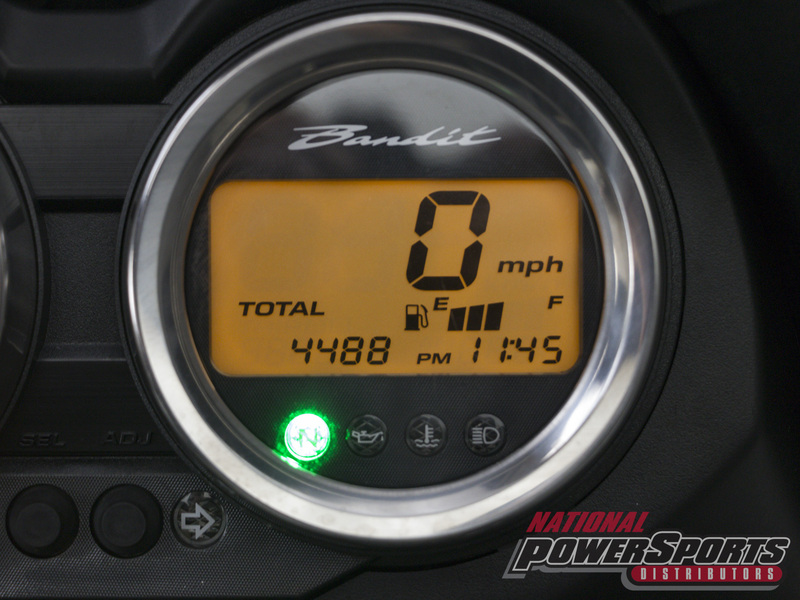 Powered by a 1255cc 4 cylinder engine with a 6 speed transmission, the Bandit puts out 97 horsepower and 80 foot-pounds of torque. 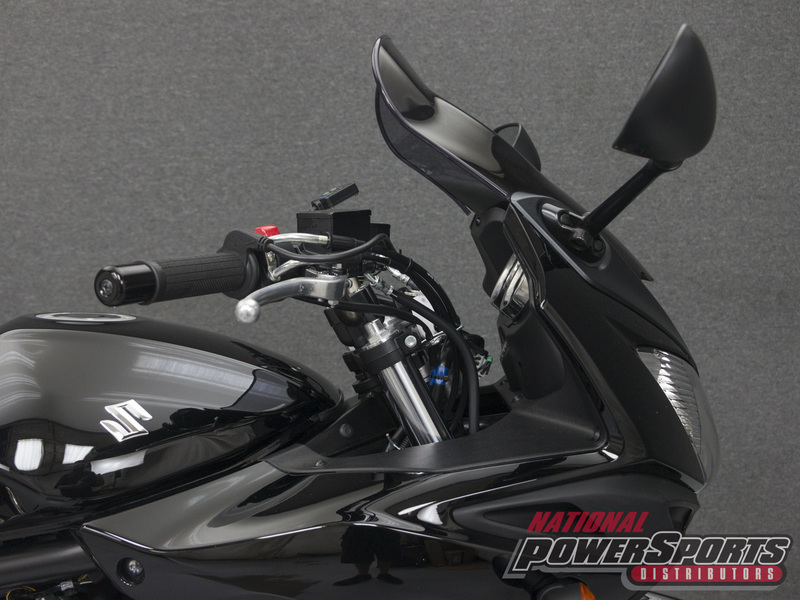 It has a seat height of 31.7" and a dry weight of 560 lbs. 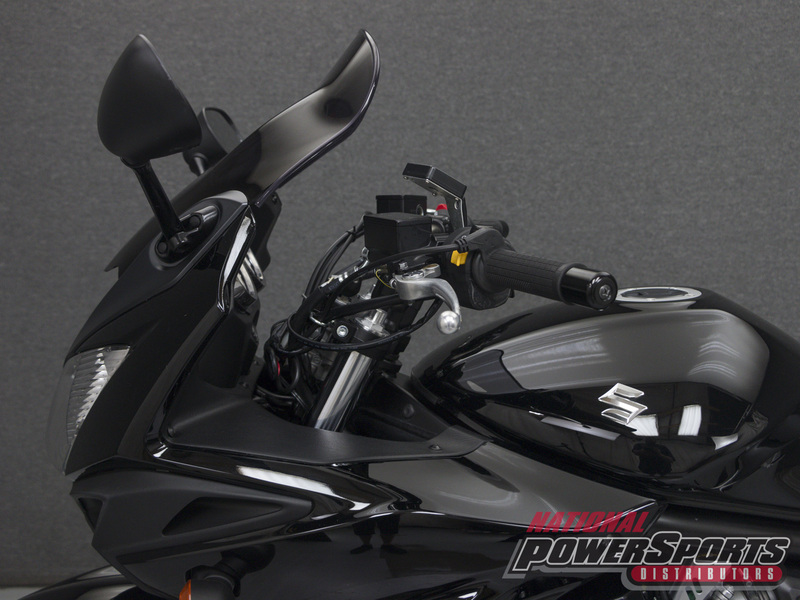 This bike comes equipped with ABS. 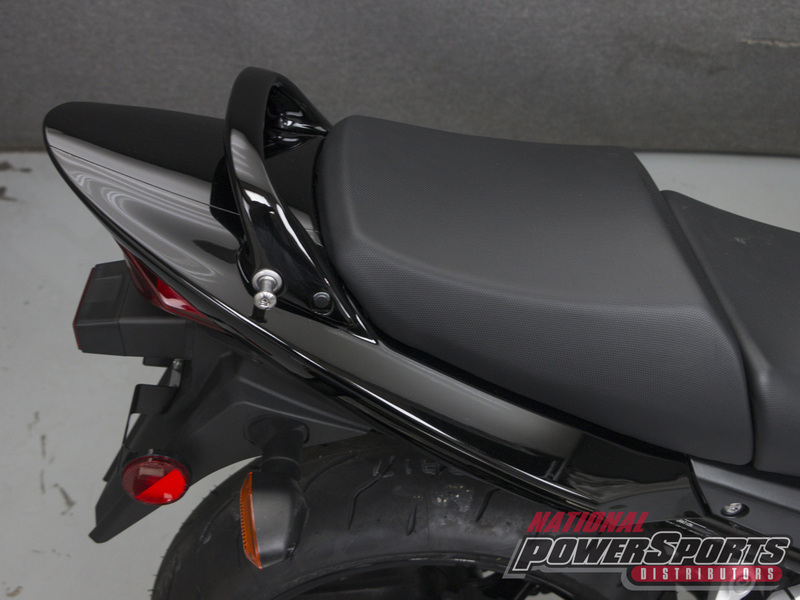 It has been upgraded with an MRA windscreen and Oxford heated grips.